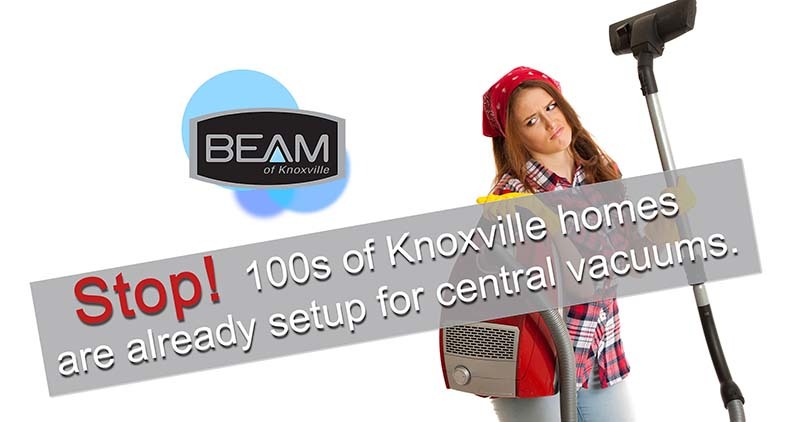 Hundreds of Knoxville homes have been pre-plumbed for a central vacuum system. If your house was built in the last 20 years there’s a good chance your builder chose to pre-install central vacuum piping. This means that with only the addition of a central unit you can begin enjoying all the benefits of central vacuum ownership. These benefits include cleaner indoor air quality, no oversized unit to carry, extremely quiet operation and no messy bags to empty. 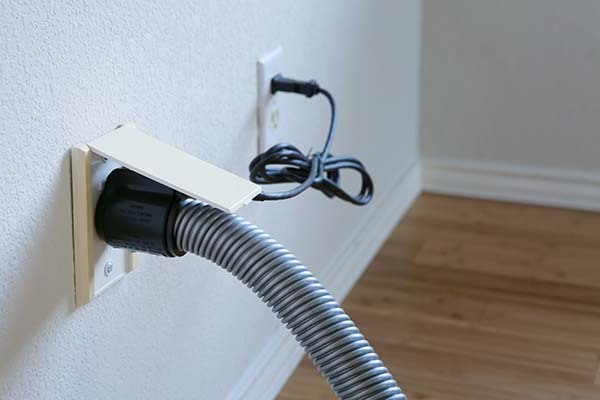 Click here to check out our full line of central vacuum systems! Click here to visit our home page and learn more about Beam of Knoxville!